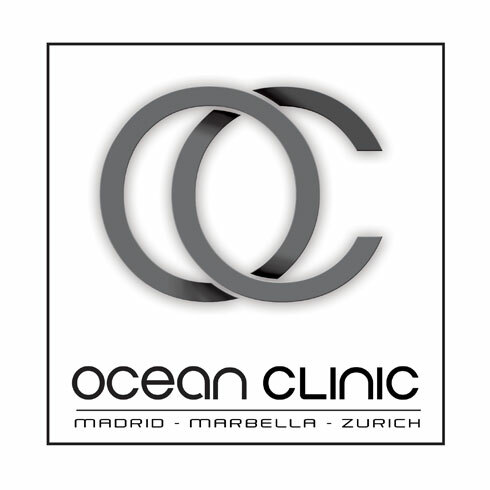 Ocean Clinic Marbella has been recognised for its charity work in Africa in the 2017 German Medical Award. Ocean Clinic was named winner of the Medical Charity Award, following two charitable missions to Lamu, Kenya, where Head Surgeon Doctor Kai Kaye and his team carried out reconstructive surgery. In total across the two trips, 85 adults and children living with disfigurements such as congenital malformations, tumours, hernias, burns and ulcers, were treated. All members of the surgical team from Ocean Clinic gave up their time for free, in addition to paying for their own flights and accommodation. Meanwhile, a fundraising campaign launched by the clinic raised more than €5,000 to purchase essential materials and equipment. “The Medical Charity Award honours personalities and projects that distinguish themselves through their outstanding medical and social commitment,” says a spokesperson for the German Medical Award. The award itself supports a charitable project; this year proceeds went to the NCL Foundation (For a Future without Childhood Dementia) from Hamburg. Dr. Kaye received the award at a ceremony which took place at the Sheraton Grand Hotel Esplanade, Berlin on November 25. He says: “It was an honour to receive the award in the name of the whole team. The plastic surgery relief project in Lamu was a big achievement for us all and something we are very proud of.